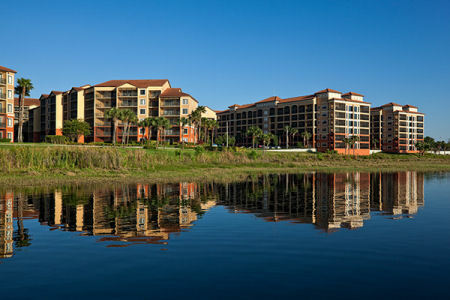 Westgate Lakes Resort and Spa in Orlando, Florida NEAR DISNEY - Buy a 7 Night Stay in a 2 or 3 Bedroom Suite! 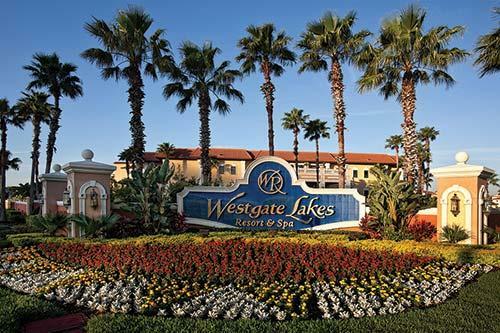 Enjoy 7 Nights in a in a 2 or 3 Bedroom Suite at Westgate Lakes Resort and Spa in Orlando, Florida NEAR DISNEY! 2 Bedroom Suite: Sleeps a Maximum of 8 and comes with a full kitchen. 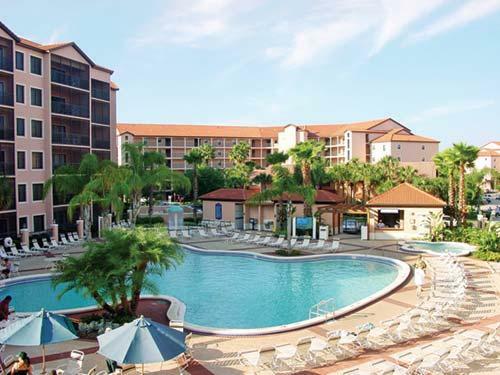 Upgrade to a 3 Bedroom Suite for $150 for the Week! 3 Bedroom Suite: Sleeps a Maximum of 12 and comes with a full kitchen.